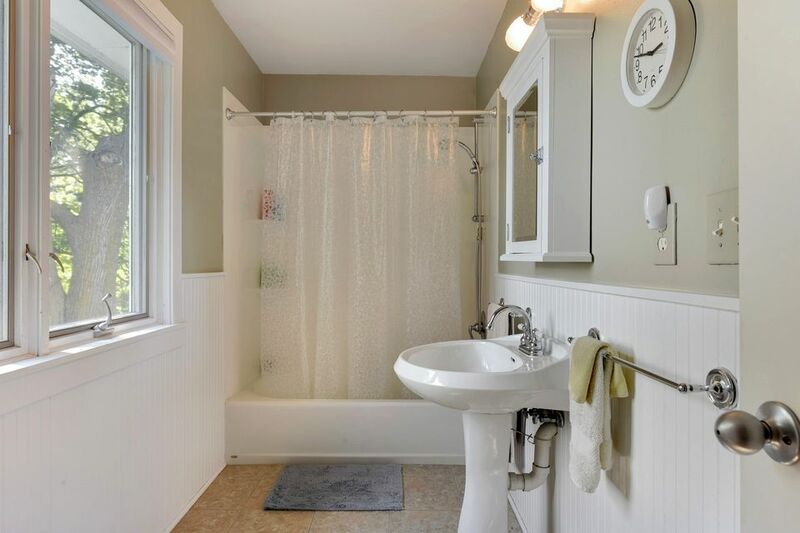 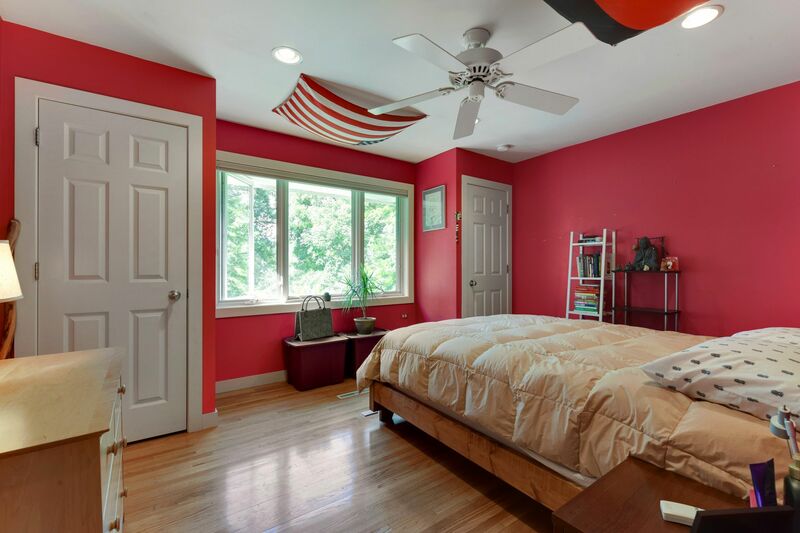 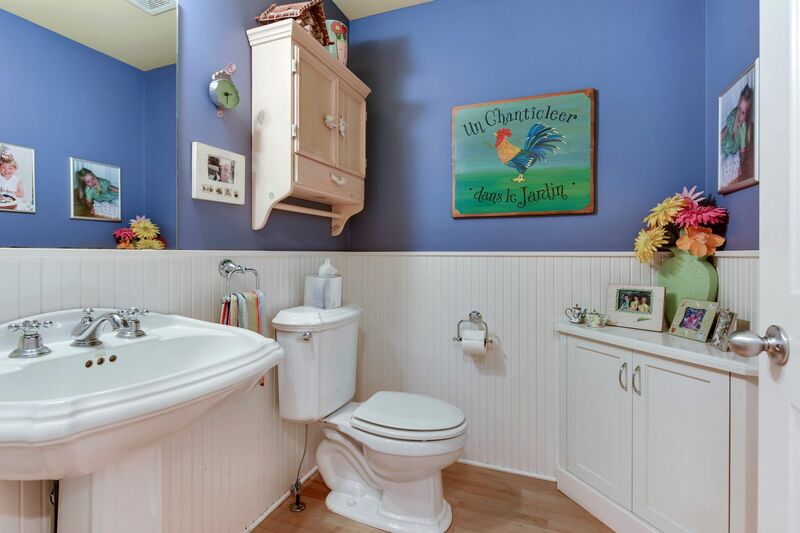 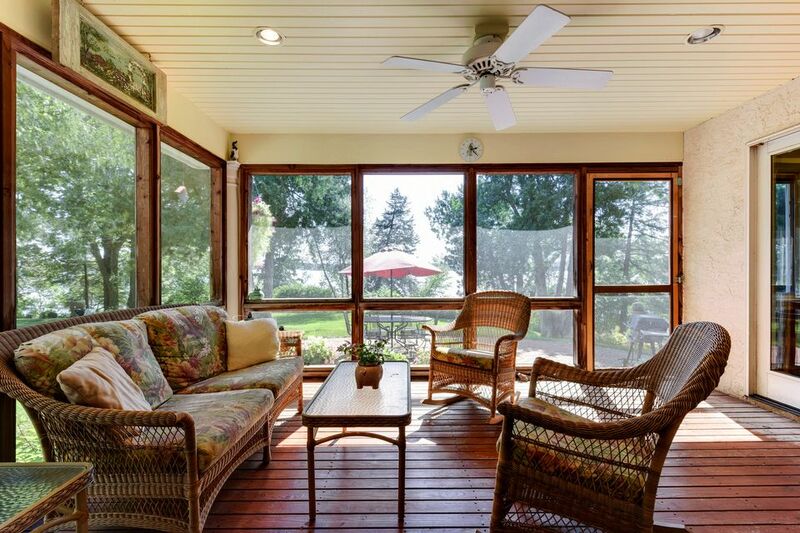 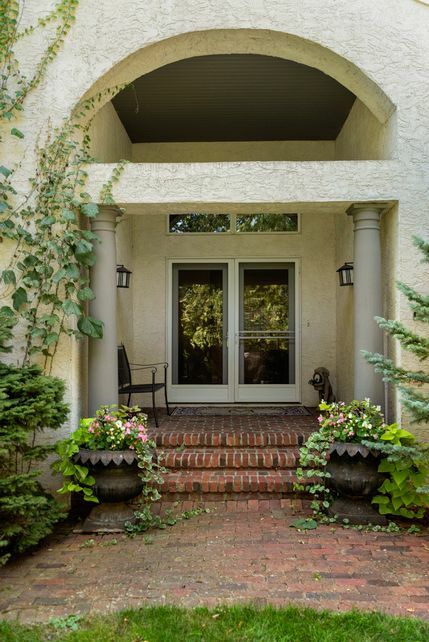 Beautiful two-story home sited on over 1.5 acres of rolling lakefront property. 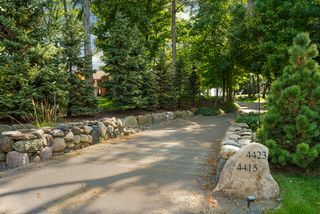 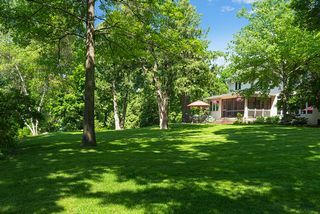 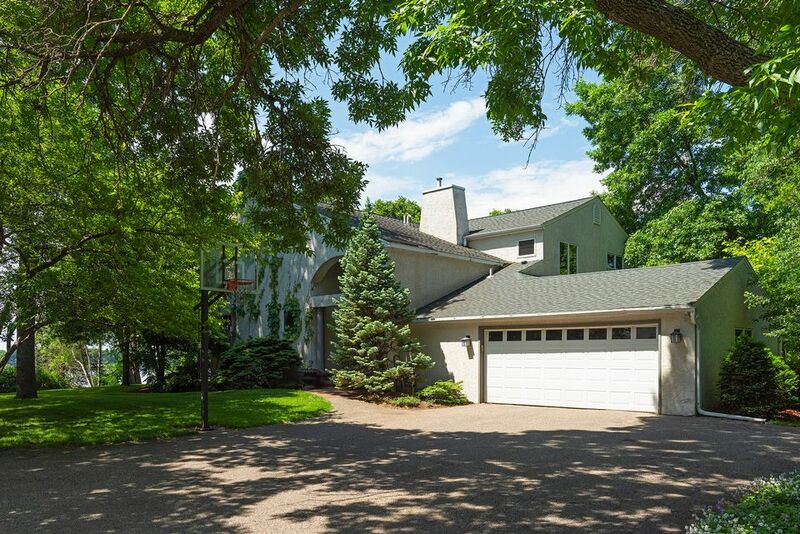 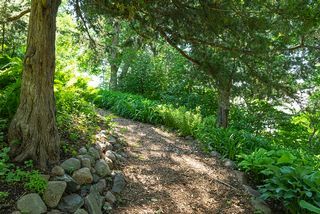 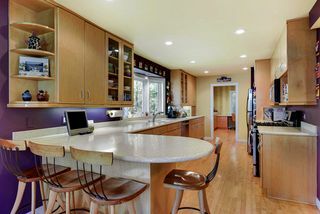 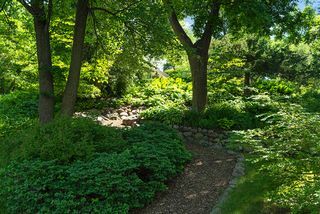 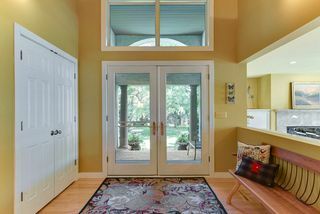 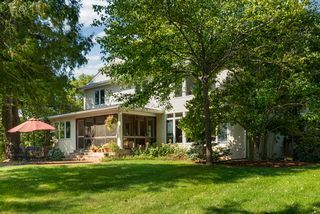 Winding drive through towering hardwoods leads to a south-facing, park like setting with over 700' of Lake Minnetonka lakefront. 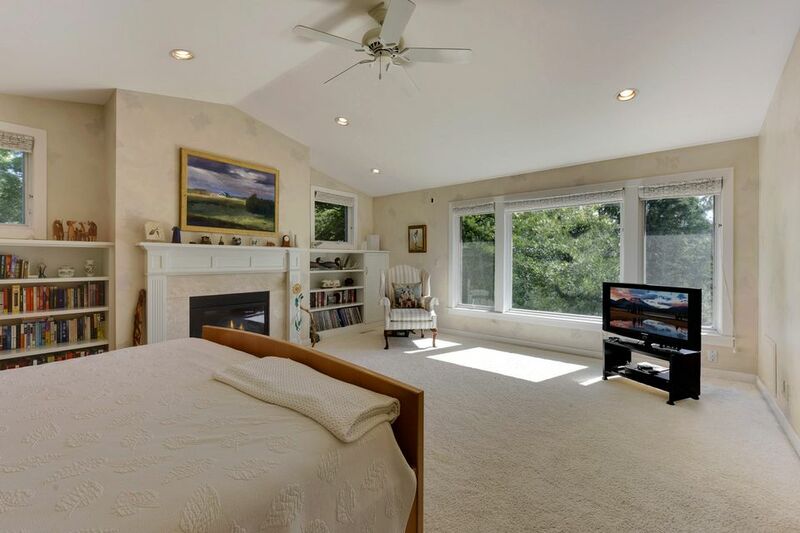 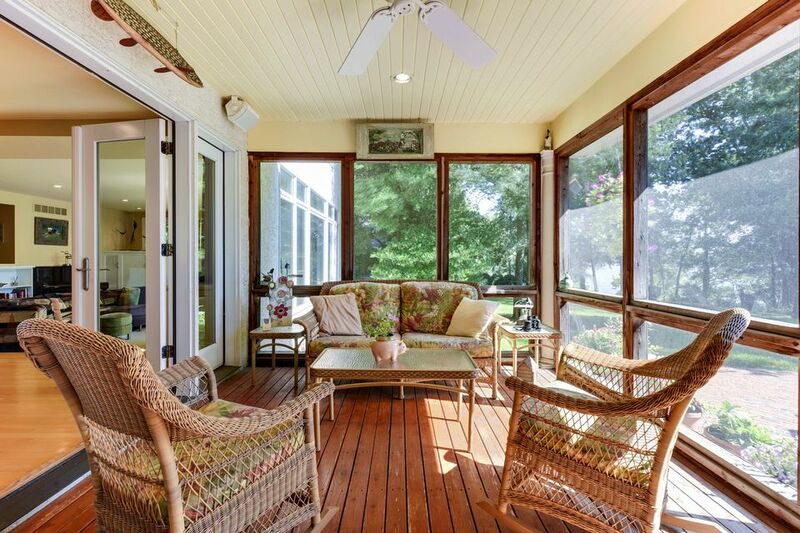 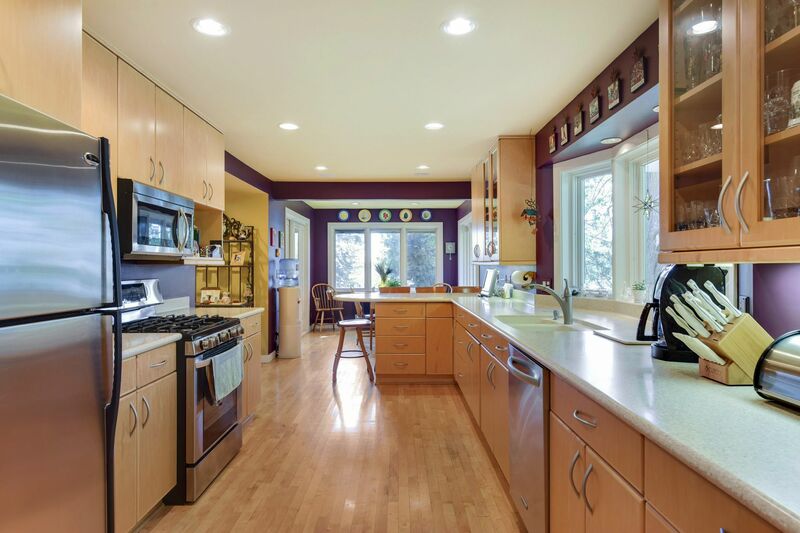 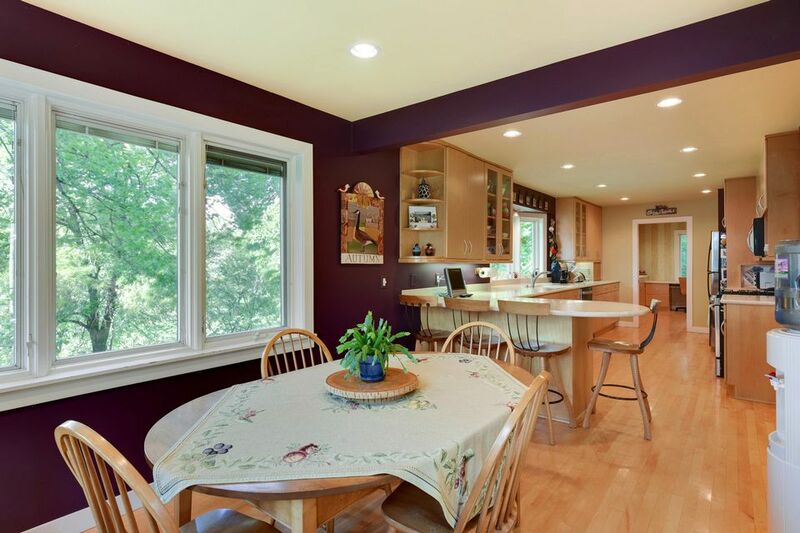 Home offers an open, great room design with hardwood floors, peninsula kitchen and a lakeside screen porch. 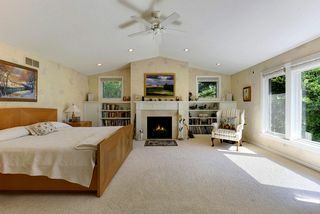 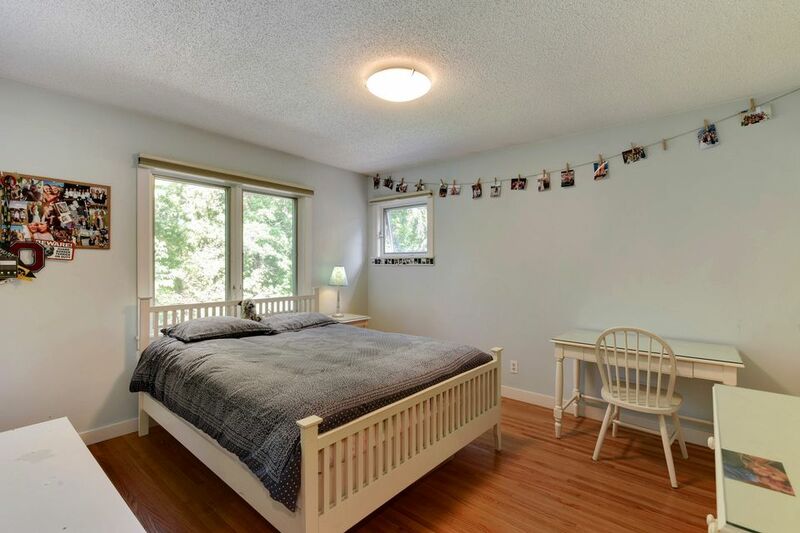 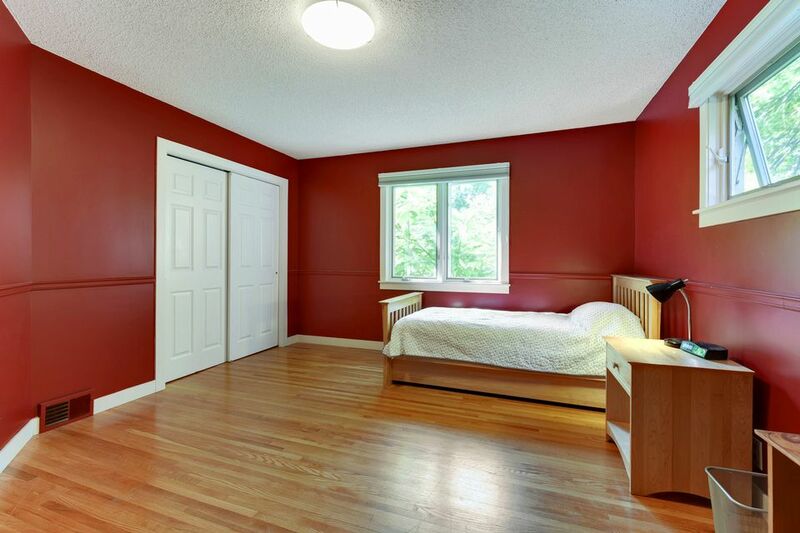 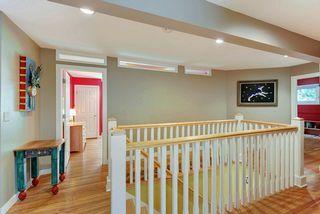 Upper level features four bedrooms including a luxury master suite with fireplace. 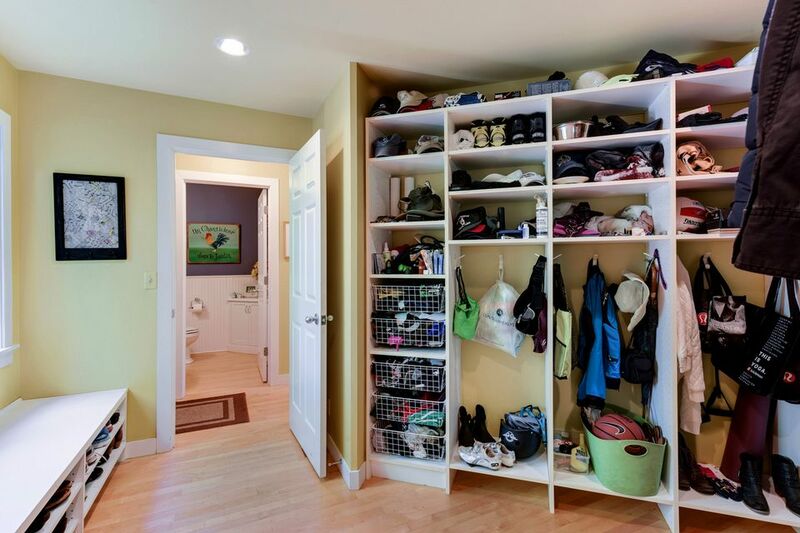 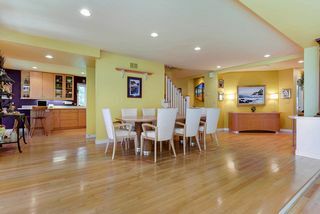 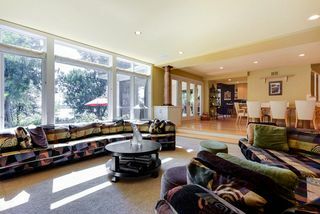 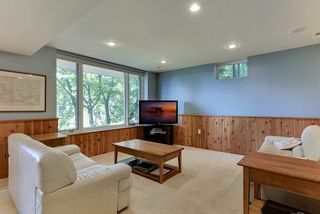 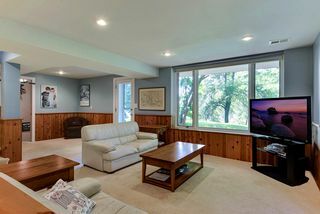 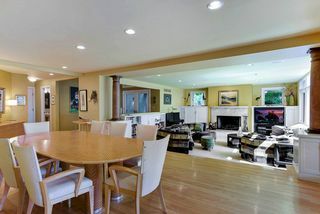 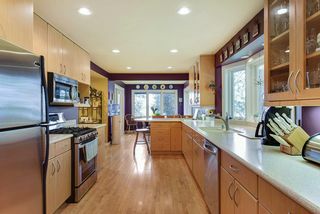 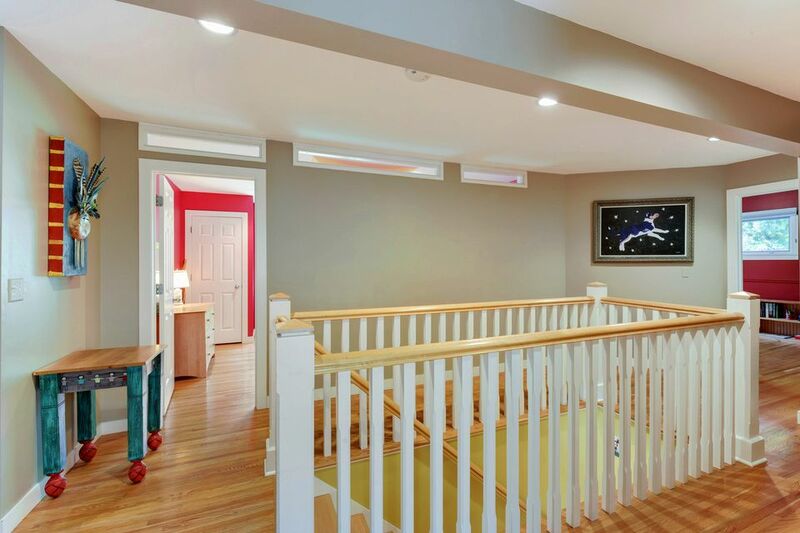 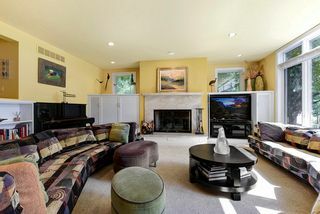 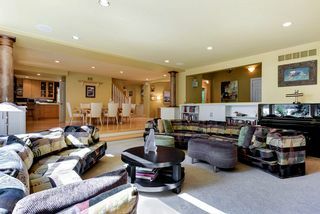 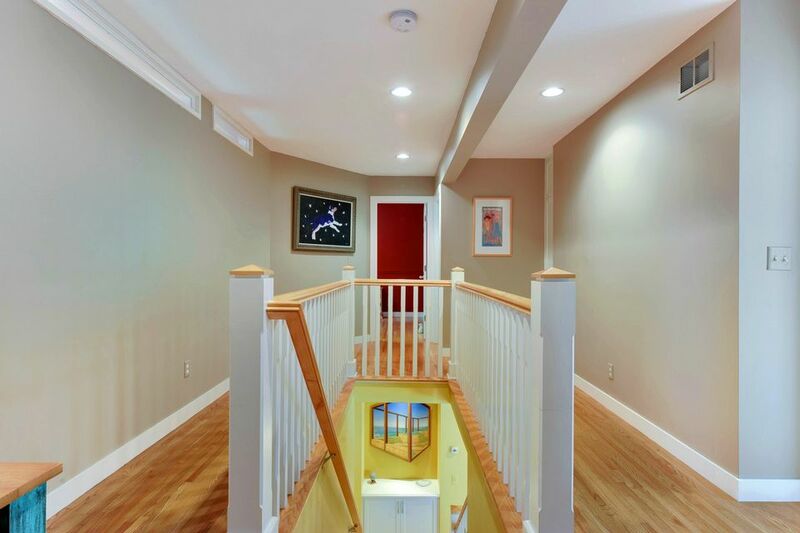 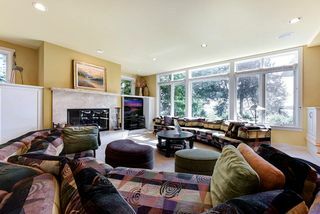 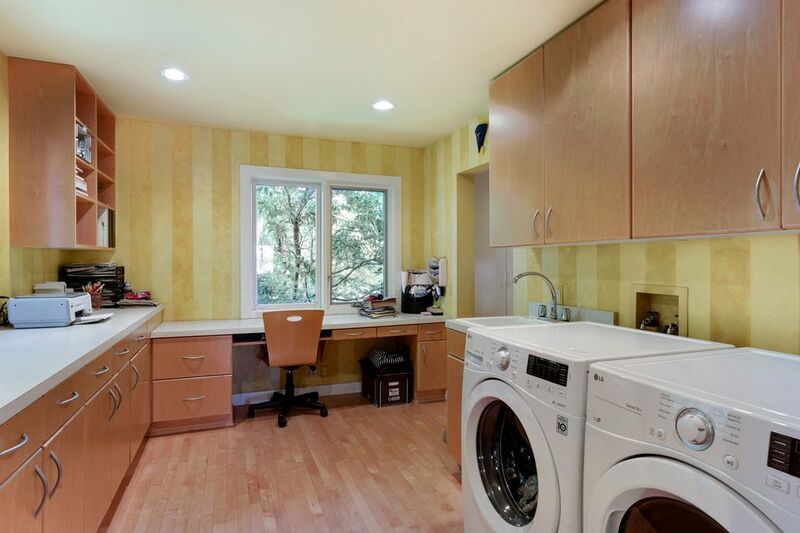 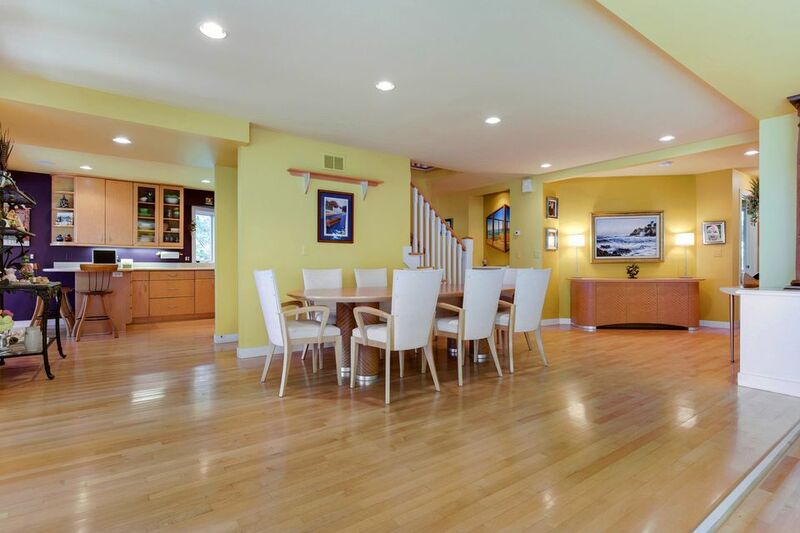 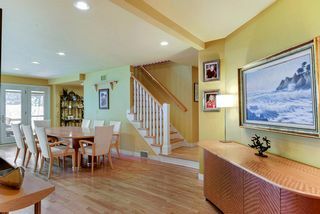 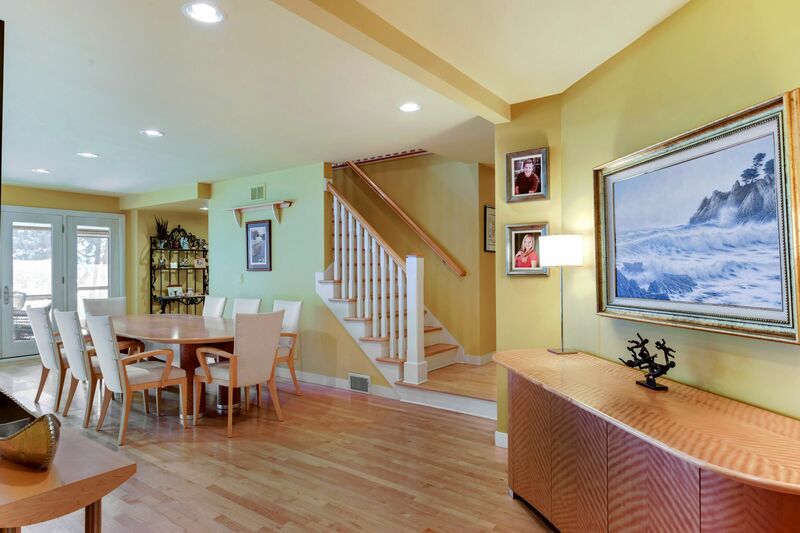 Additional entertaining and living space located on lower level. 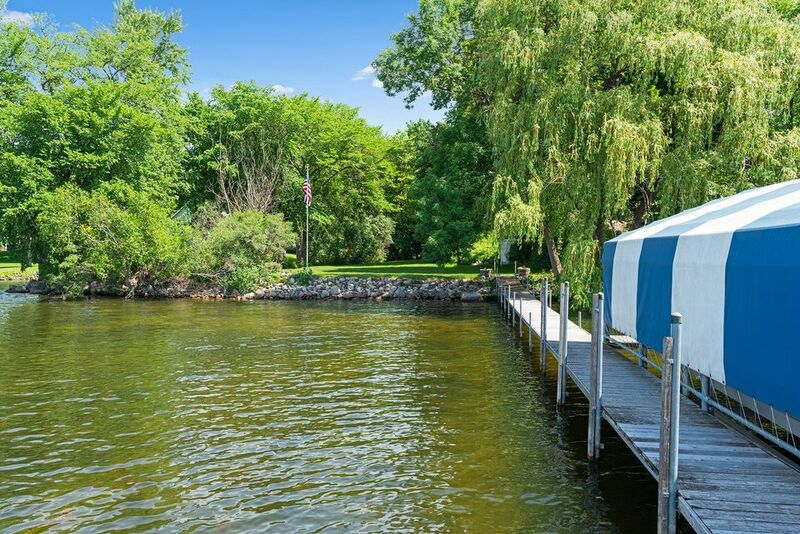 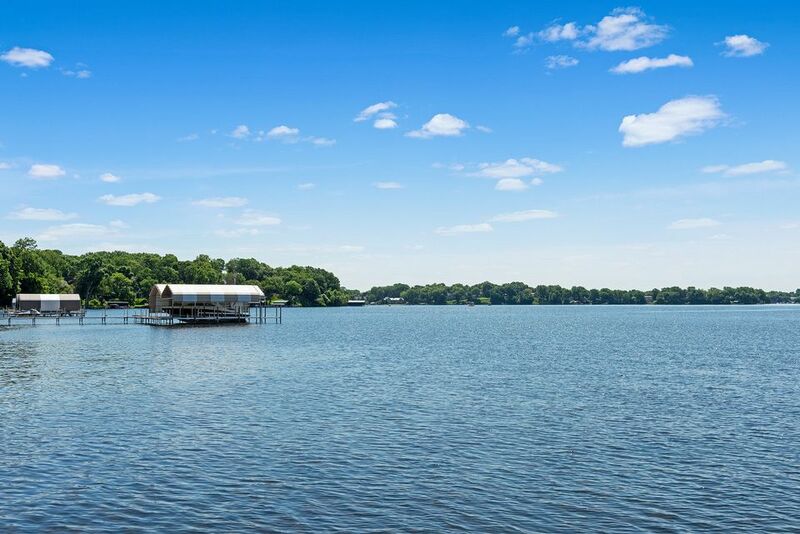 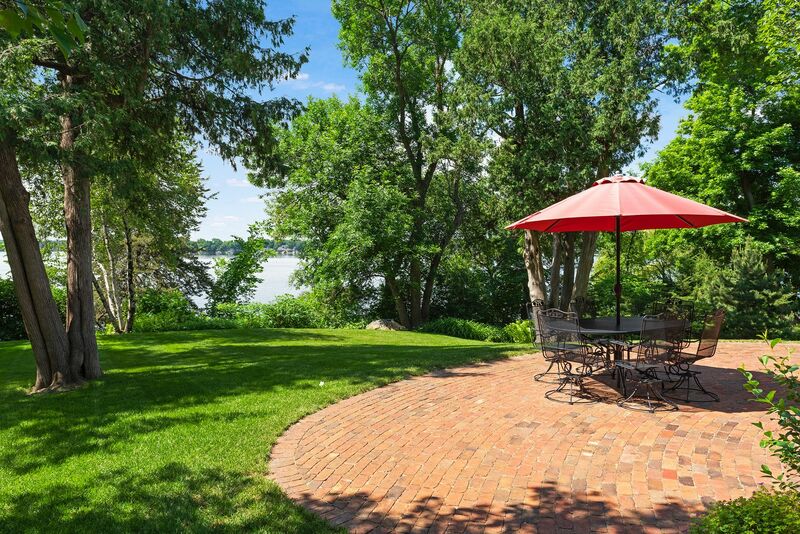 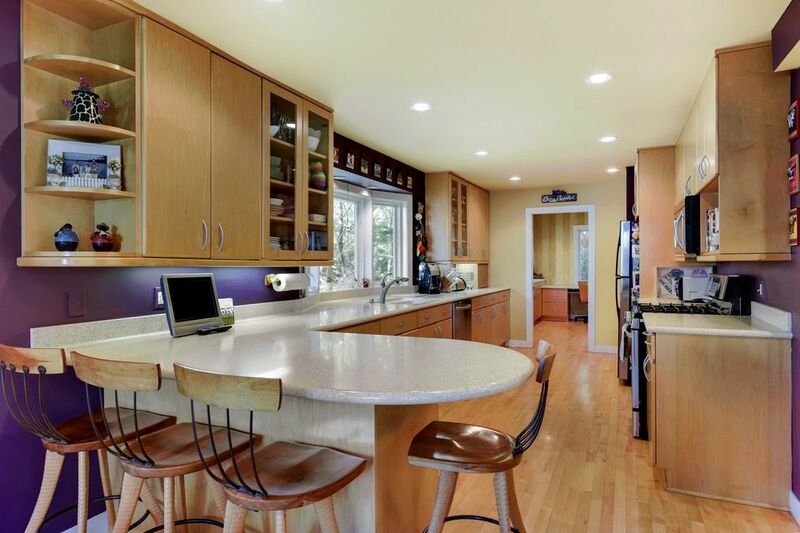 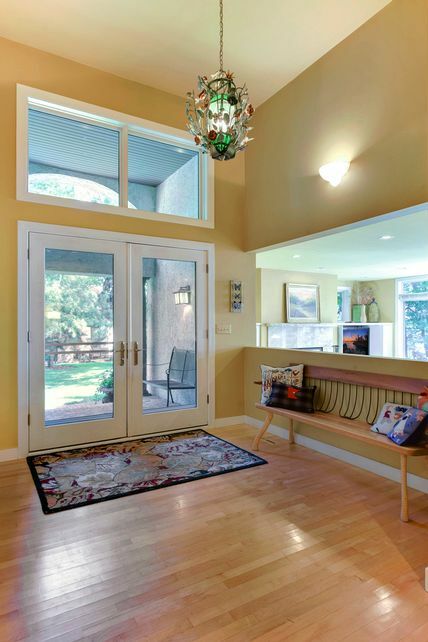 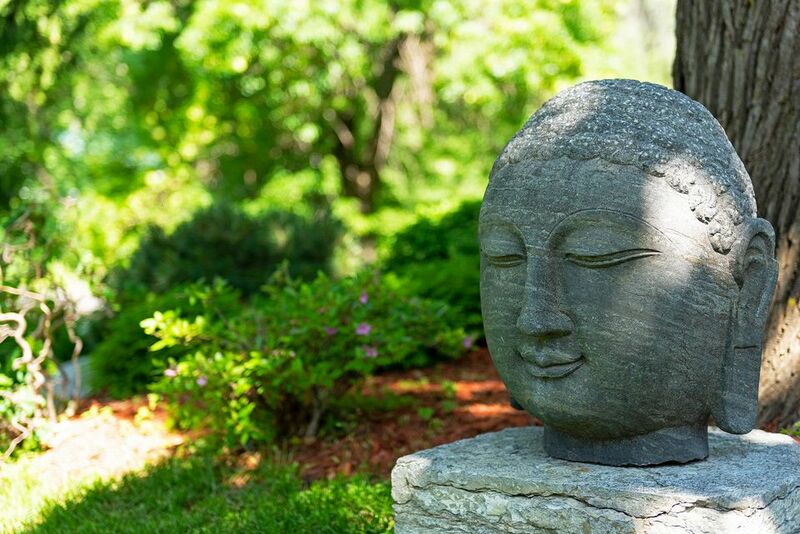 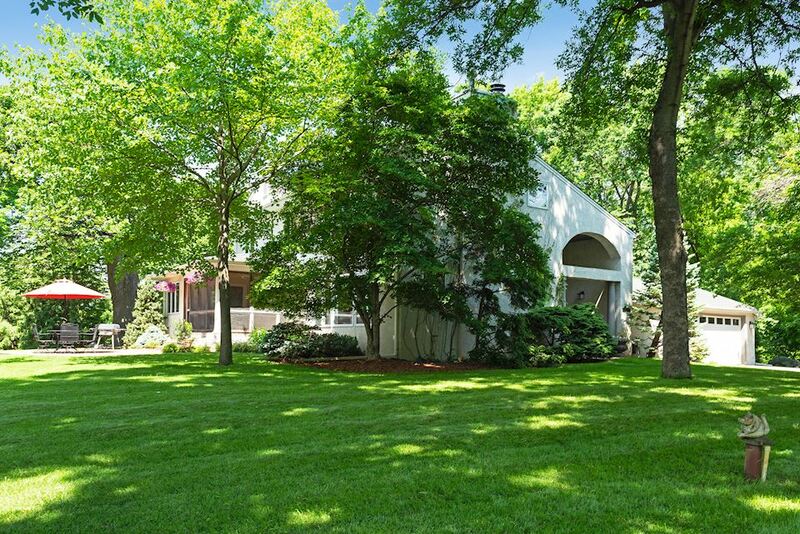 Don't miss this special Lake Minnetonka property. 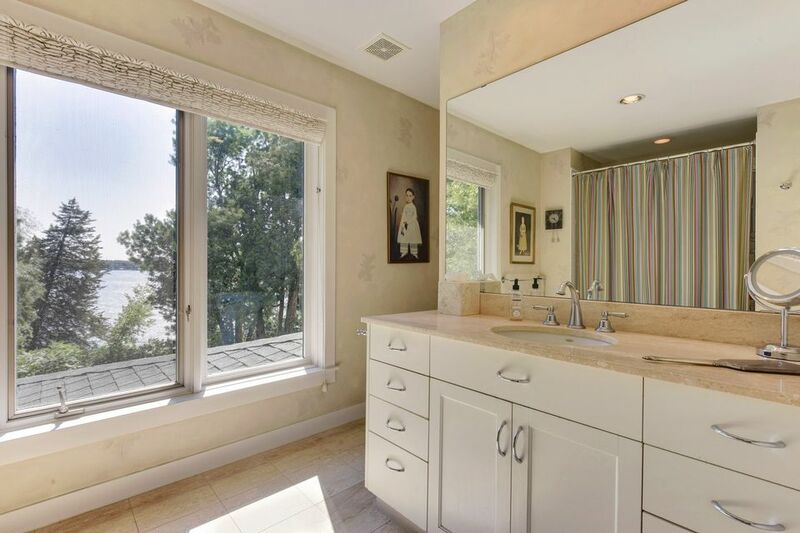 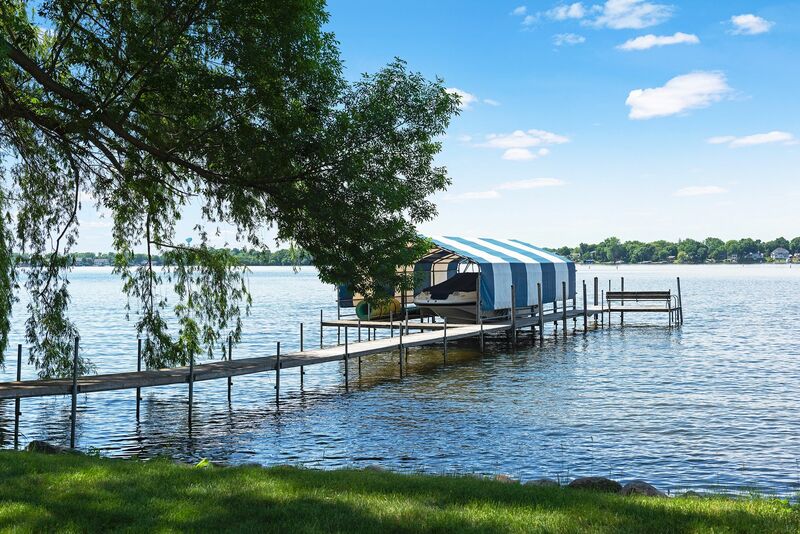 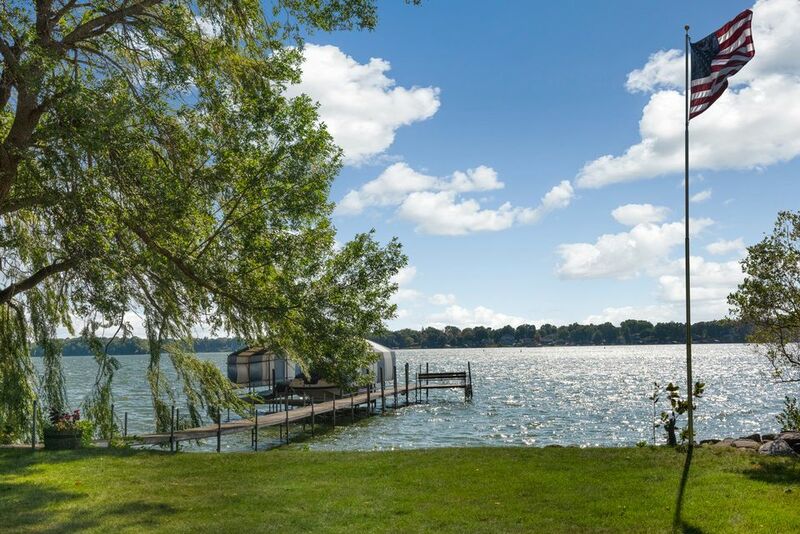 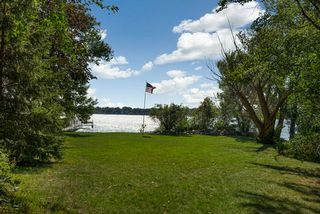 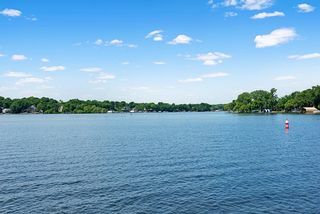 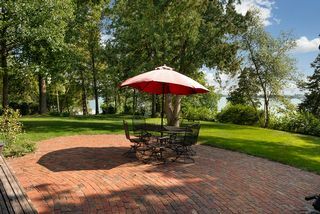 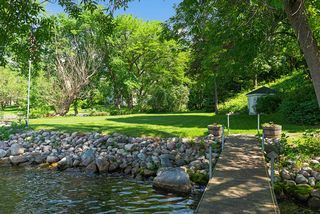 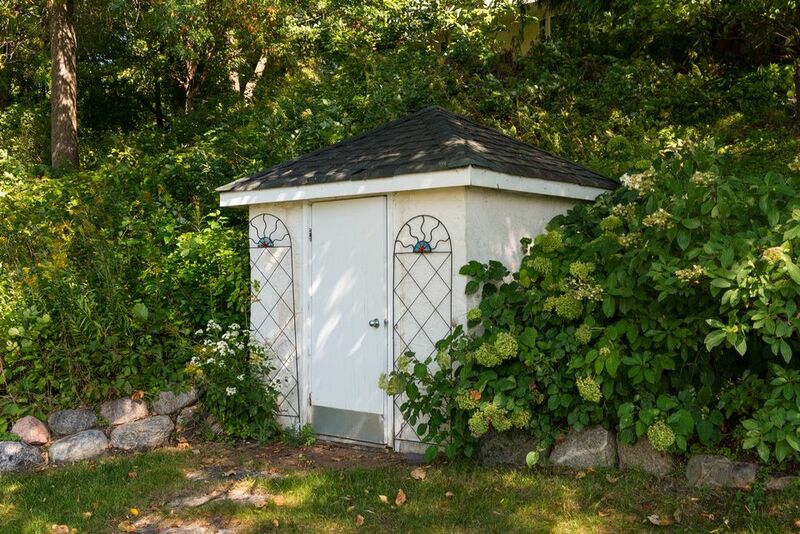 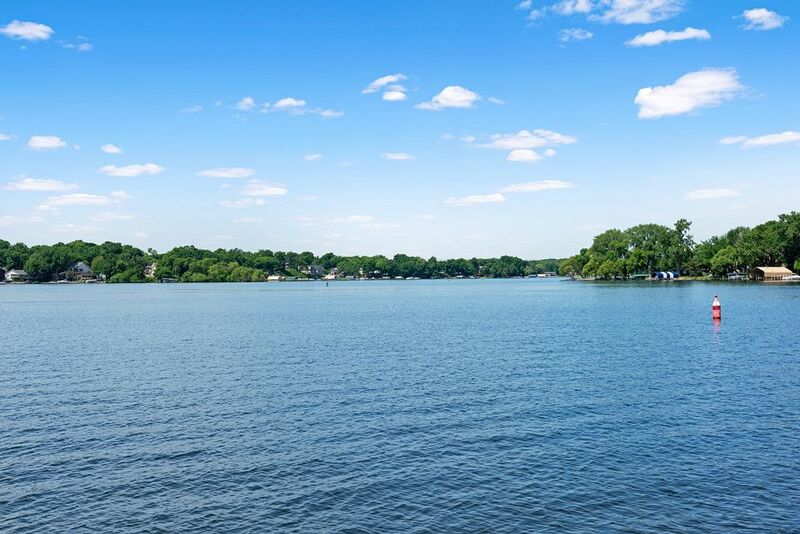 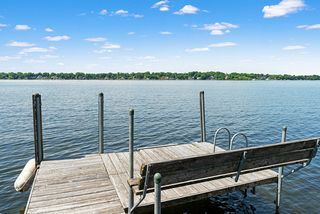 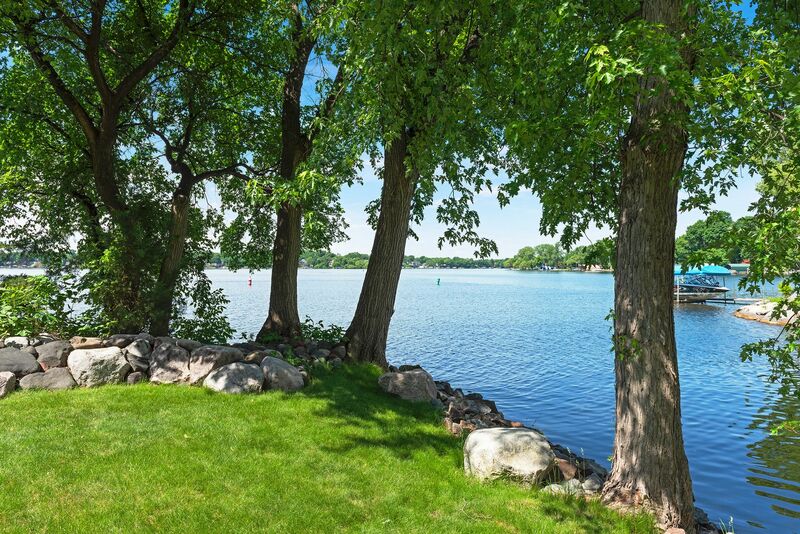 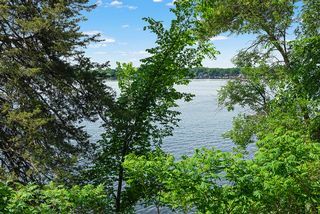 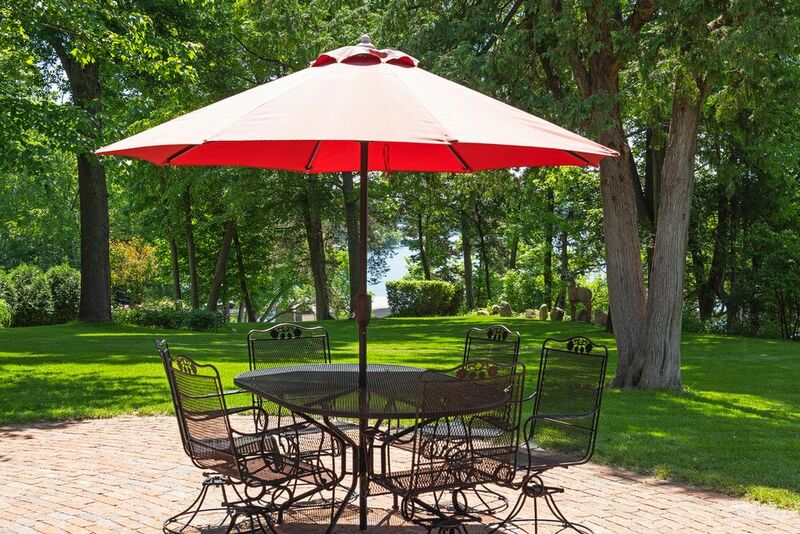 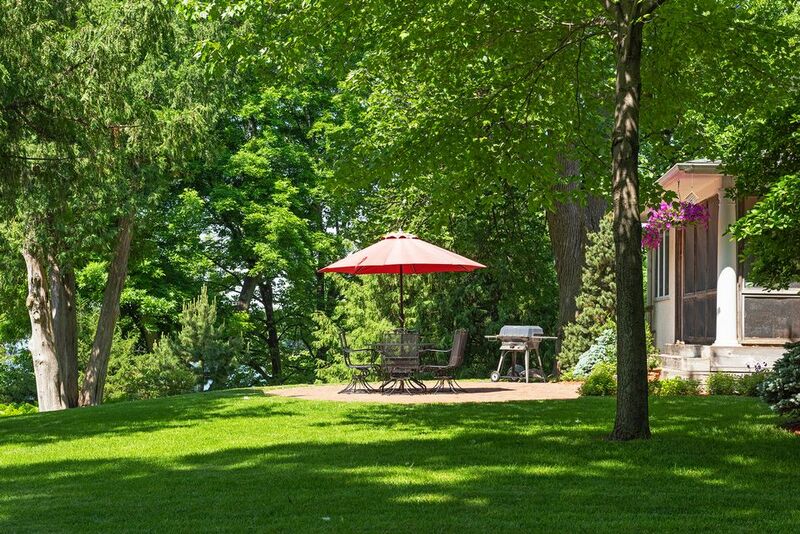 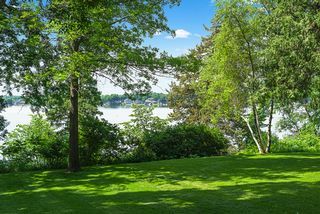 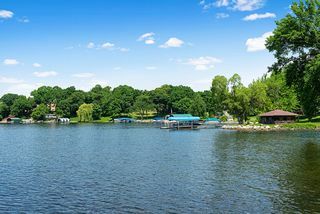 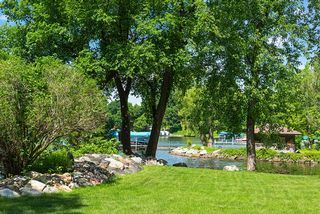 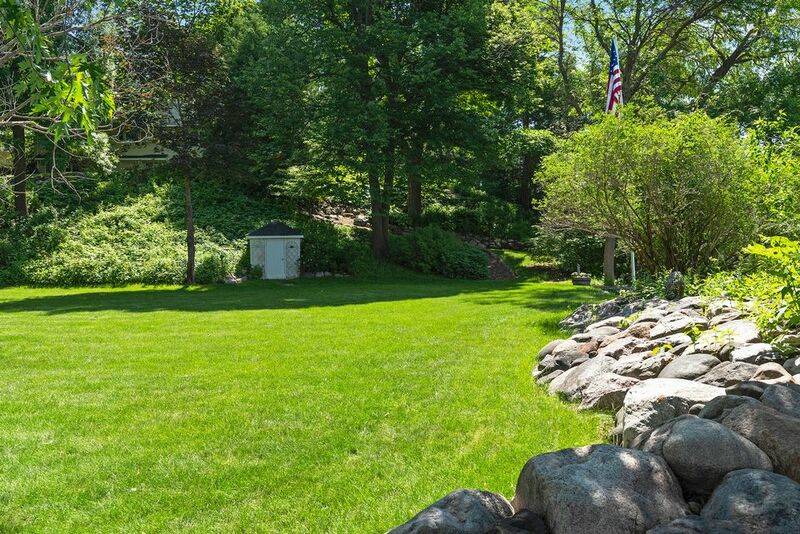 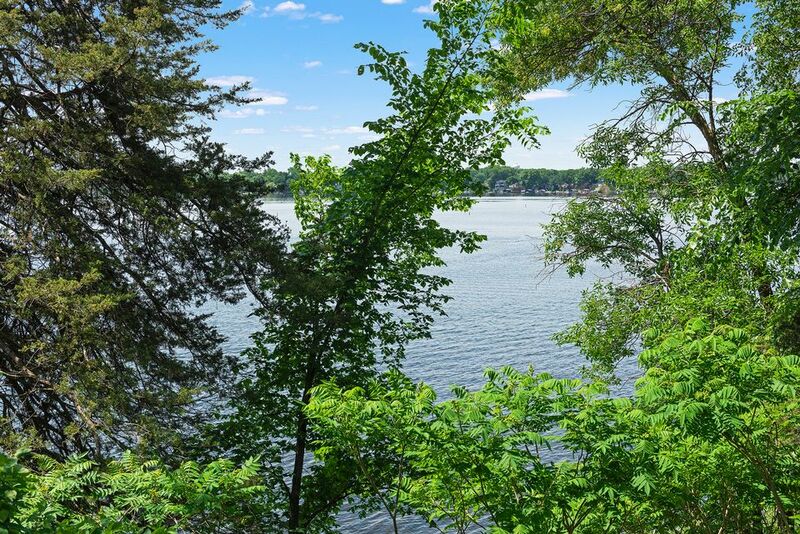 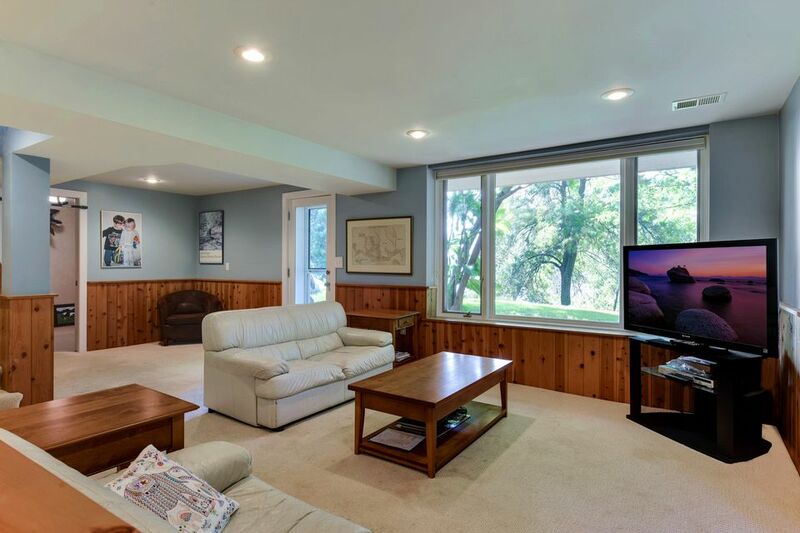 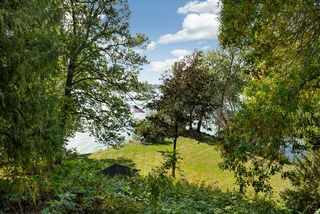 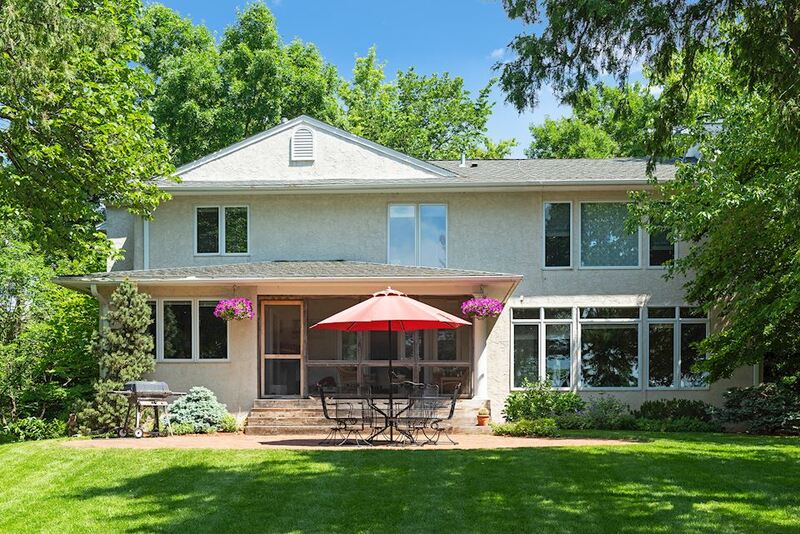 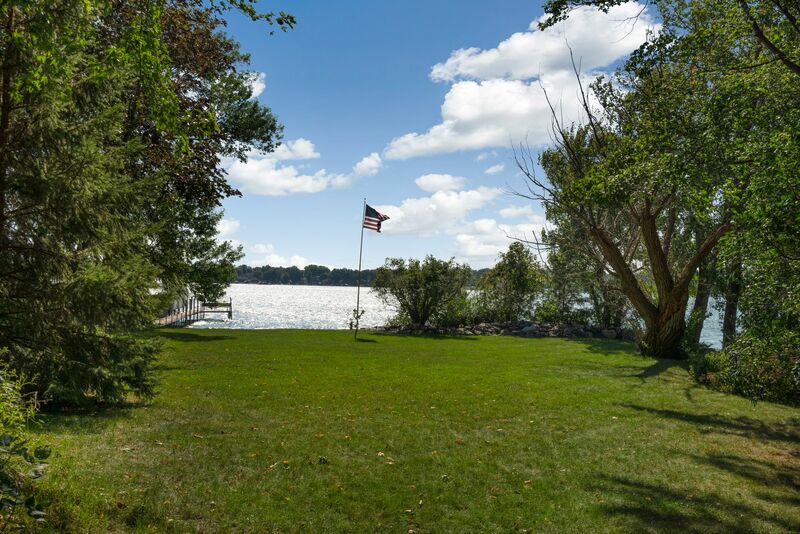 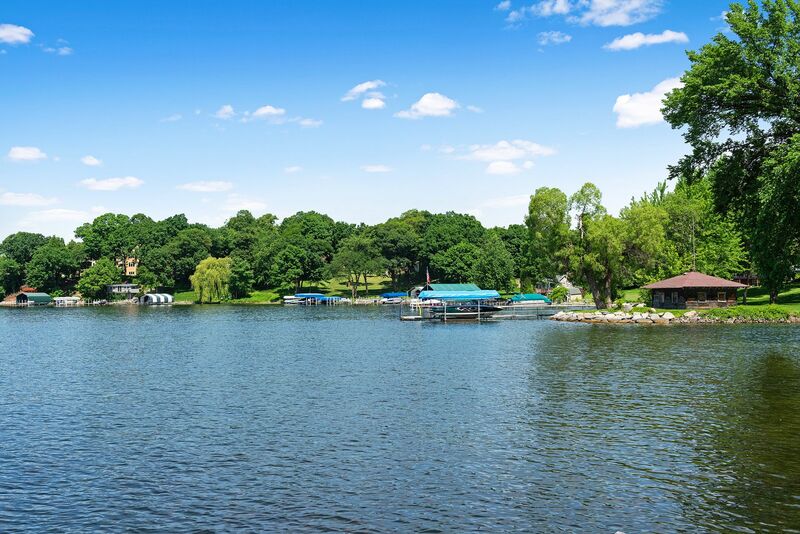 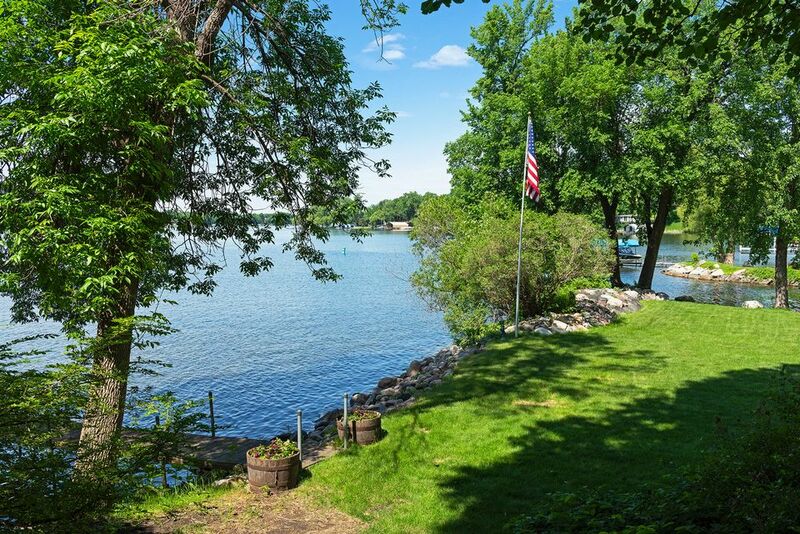 Panoramic views, picturesque grounds and a rare sense of privacy all located conveniently In the central part of Lake Minnetonka. Award-winning Westonka Schools.